Reddit has cracked the case about why former President Arvind Gupta resigned, discovering a number of documents accidentally included in the release package that contain no redactions, unlike their heavily redacted counterpoint. From these, it becomes clear that the issue which caused Gupta's resignation was ultimately a crisis in leadership. 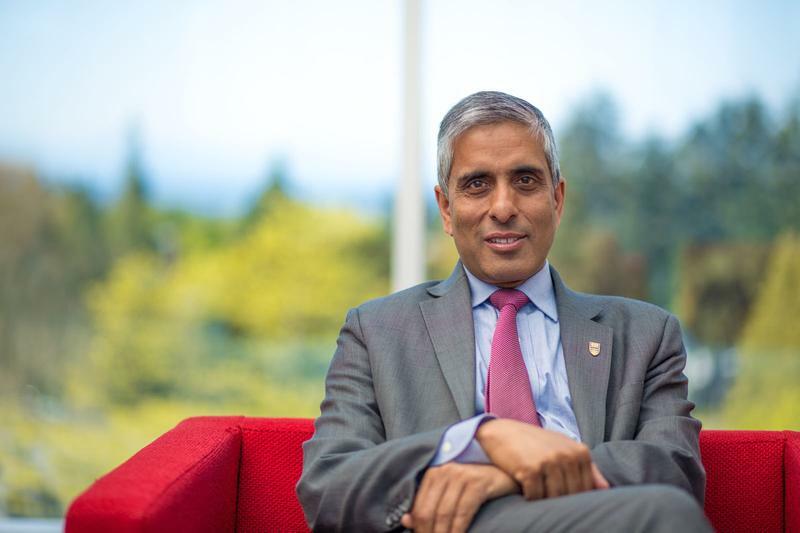 "It has been brought to our attention that some information relating to the resignation of former UBC president Dr. Arvind Gupta that was redacted under the Freedom of Information and Protection of Privacy Act has been made public," wrote Philip Steenkamp, VP of external relations and Hubert Lai of the university counsel in an emailed statement. "UBC deeply regrets that this privacy breach has occurred and we will immediately launch an independent investigation into how the material became public. UBC will not be commenting on the substance of the information as we must respect B.C. privacy laws." Emails between former Board of Governors chair John Montalbano and Gupta indicate that confidential meetings were taking place as far back as March, which appeared to be a month rife with tensions at the highest levels of UBC governance. Such animosity appears to have preceded Gupta's notorious surprise resignation. The notes produced from this meeting relay what preceded Gupta's resignation. Montablano sent Gupta a six-page document that critiques virtually every aspect of his leadership imaginable. “Because there	is	a low level of trust among	those that work most closely	with you, morale is low,” reads page two of the document. “The role of a leader is to build collegiality and collaboration across the organization. This	is	particularly crucial during	a	time of change. Ironically,	the very	people most fearful	of	change	are the ones who would	value contributing to it most,” reads page three. “We are deeply concerned that your office is not providing you with the information that you need on a trusted and timely basis,” notes the same page three, not making clear who “we” is in this instance, although most likely this is a reference to the Board. Other issues range from inaptitude to communicate change or strategic vision, treating the Board as a distraction and a lack of faith that the former president was aware of the scope of his own accountability.